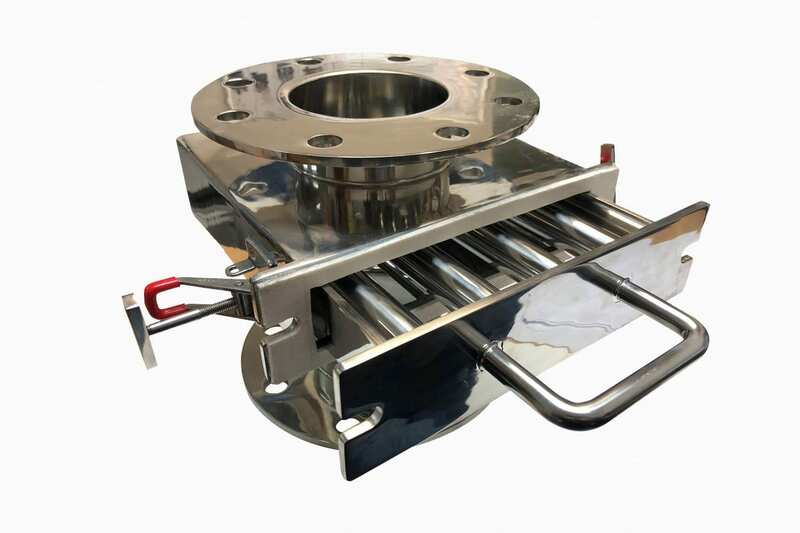 Magnets New Zealand is the leading provider of magnetic separation solutions for businesses with food grade or even tougher dairy grade conditions, with over 40 years of hands-on experience we know how to tackle any ferrous contamination issue. Choose a separator from our large standard stock range or ask us to custom build a separator designed specifically for your needs. Contact the team for a solution to your problem. Avoid costly product recalls with yearly validation reports. Minimise disruption by arranging a site visit with our experienced teams. 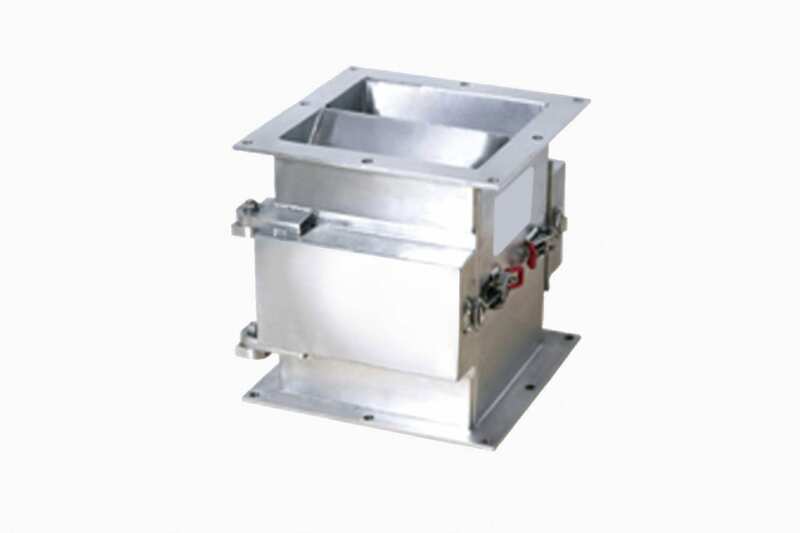 Designed to capture & hold micron size ferrous contamination from dry, free flowing powder, granules & liquids. 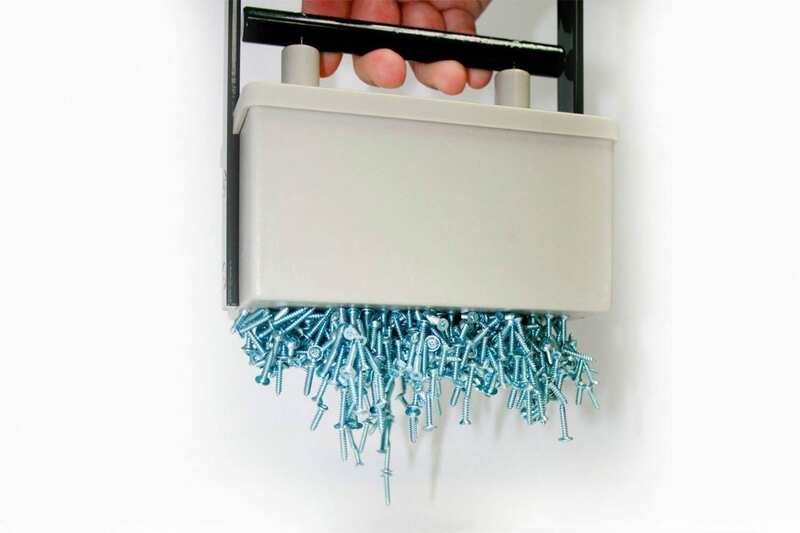 Magnetic grids are ideal with removing fine ferrous contamination from free-flowing lines. Food/Dairy grade and non-Food/Dairy grade available. 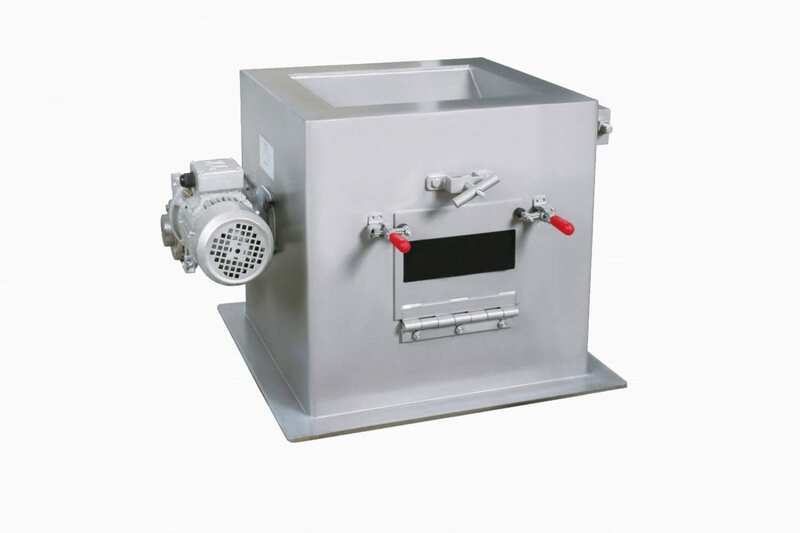 Designed for efficient removal of fine ferrous contamination from free-flowing powders available, also available in an EasyClean system. 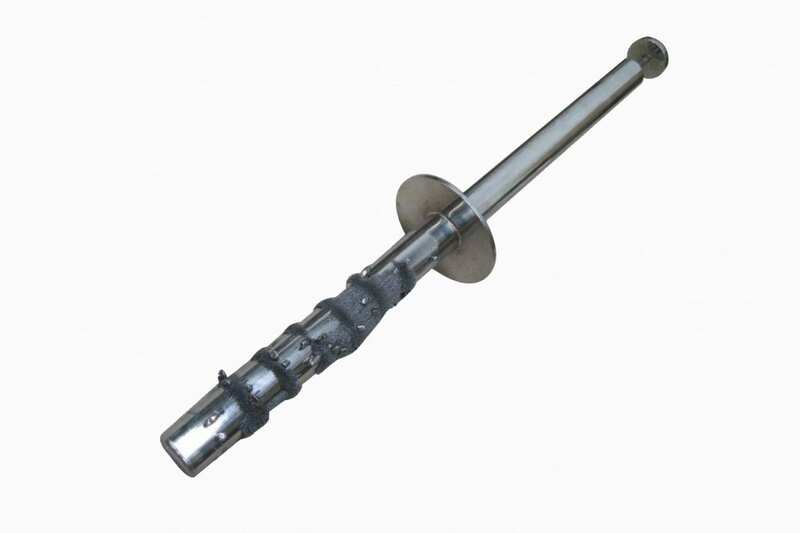 Used for products that are prone to caking and bridging by using a revolving rod system. 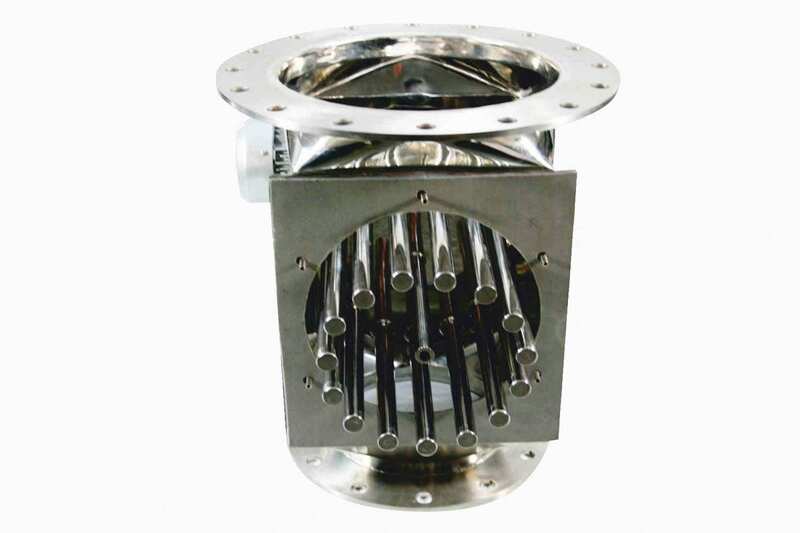 Designed for high tonnage product flow. 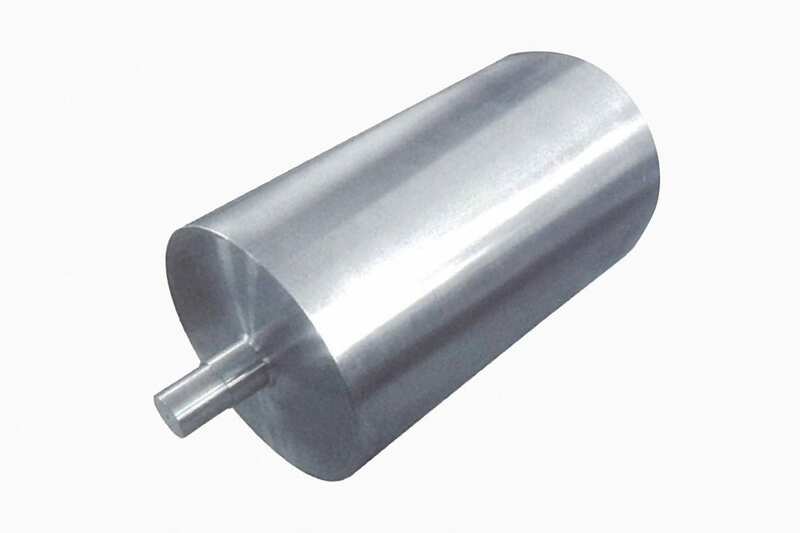 Bullet magnets are an efficient device for extracting small & large ferrous contamination from blown and gravity fed lines. Completely user programmable system with self-cleaning functions. All in one Solution to reduce overheads and increase efficiency. 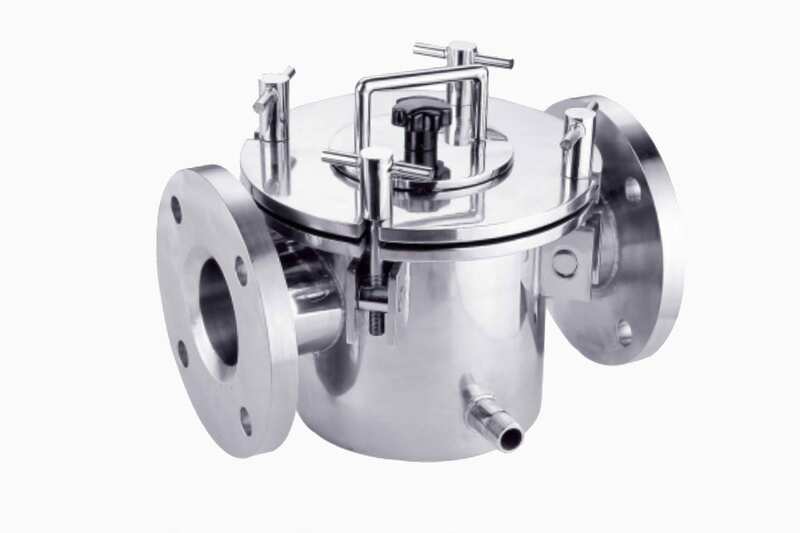 Made to extract fine ferromagnetic contamination from a wide range of liquid products. 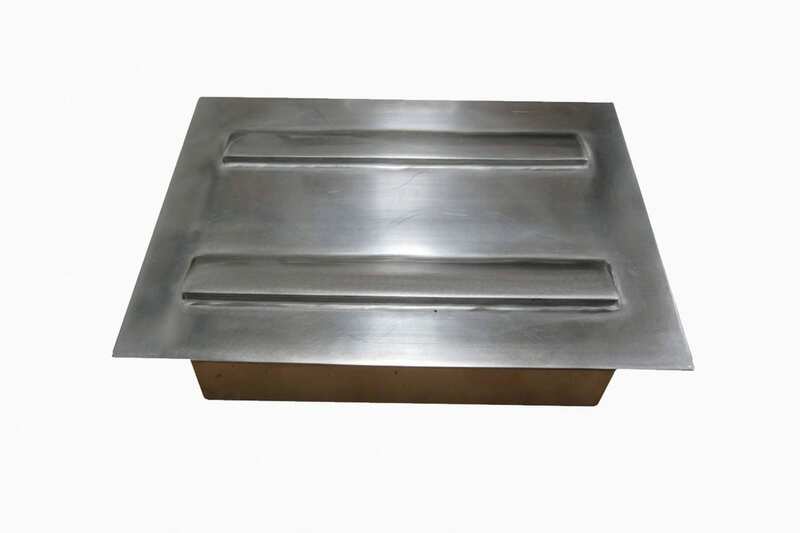 Available jacketed for heating chocolate, etc. 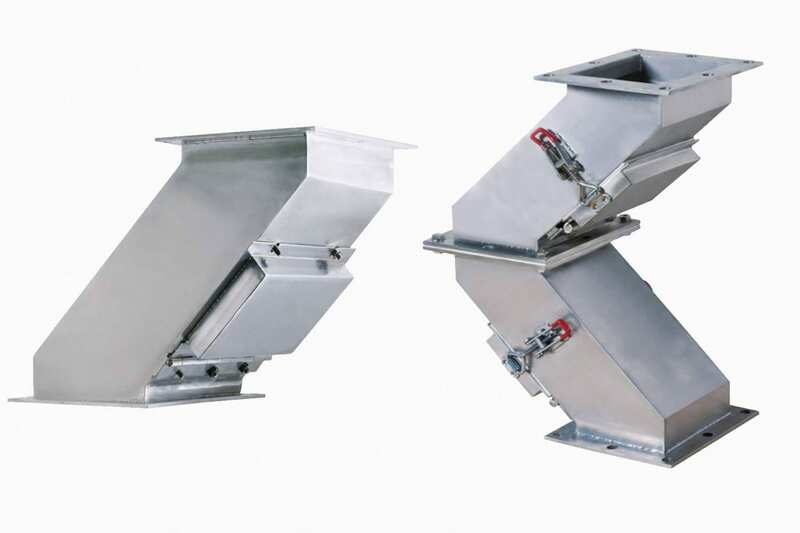 Designed to be placed on the underside of angled chutes, & product drop off points. Available with hinges, tabs & catchment strips. 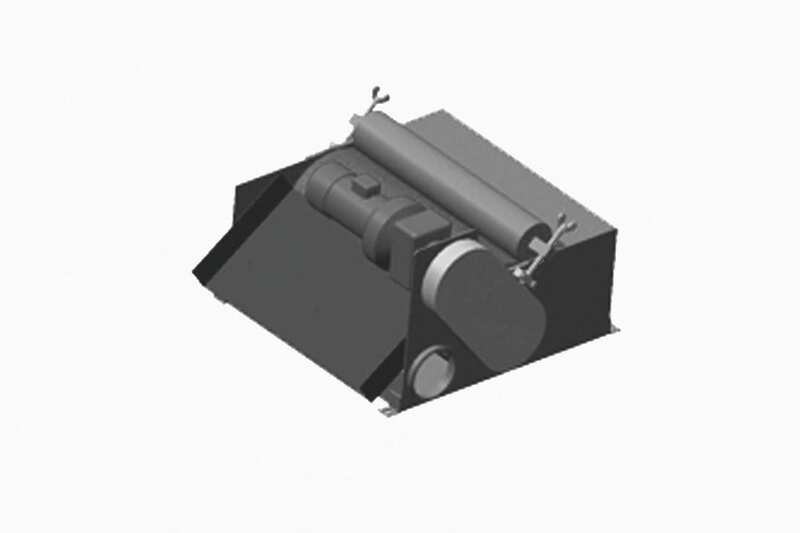 The hump system is used to remove all sizes of ferrous contaminant without impeding the flow. 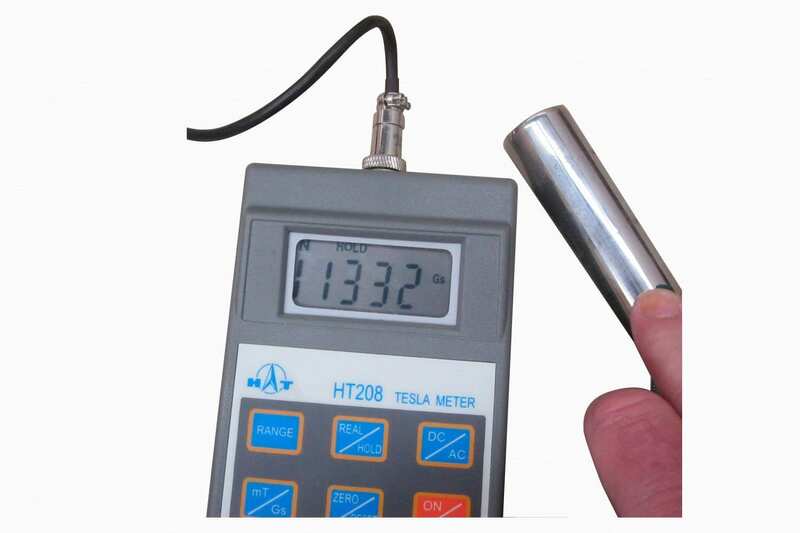 A Neodymium separator in a very portable form. 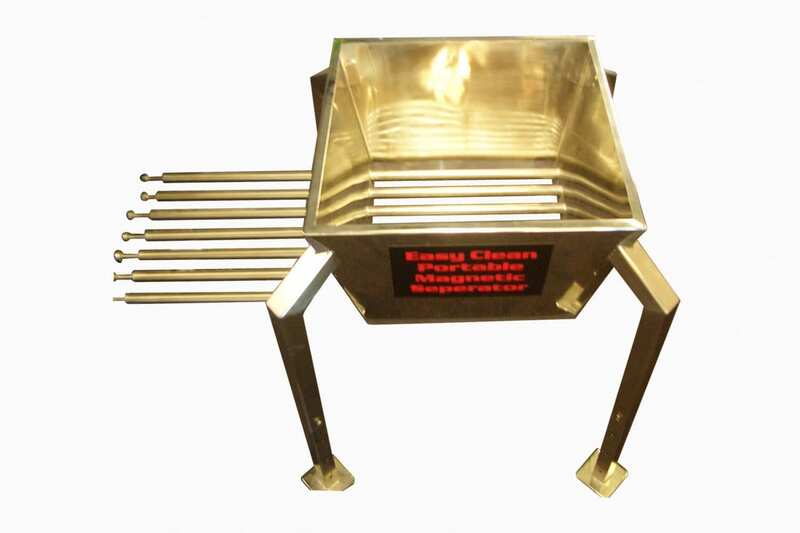 Easy Clean allows for easy removal of contaminant. This unit is designed when product flow cannot be impeded, available in single or double door. 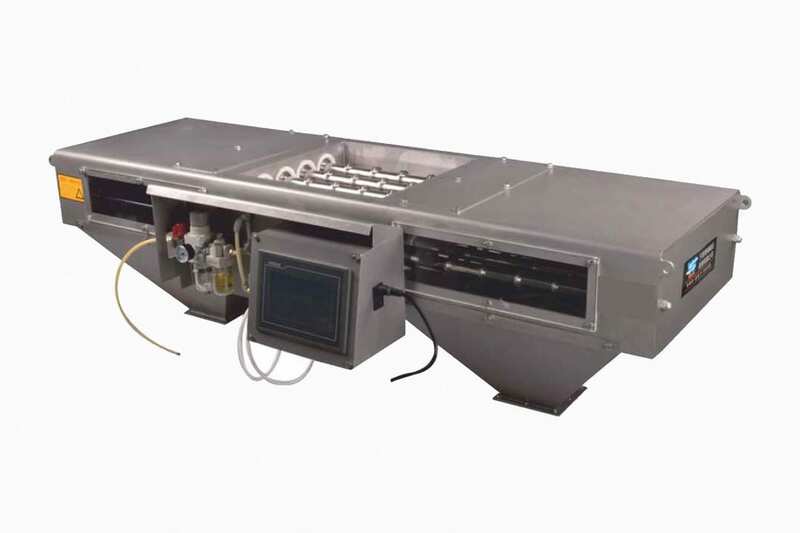 This unit goes over the top of your conveyor belt and is also available with an EasyClean tray system. 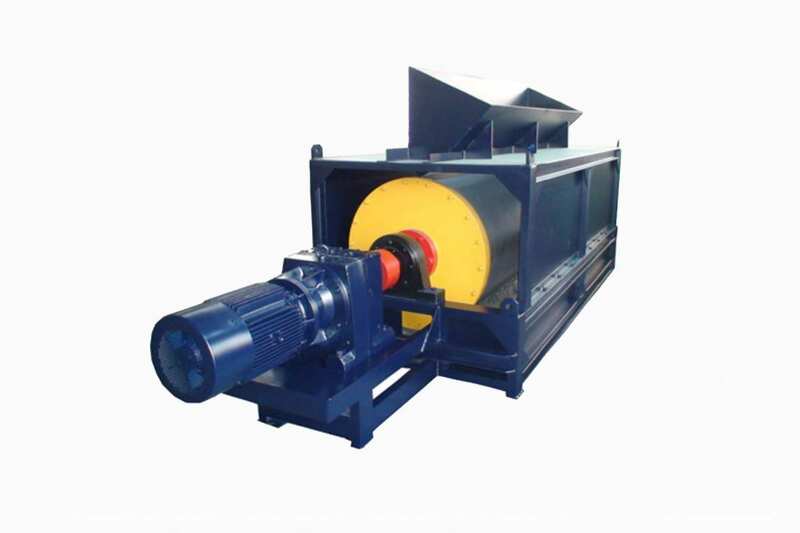 Ferrous removal from recycling, quarrying, grain and other products conveyed on a conveyor belt. 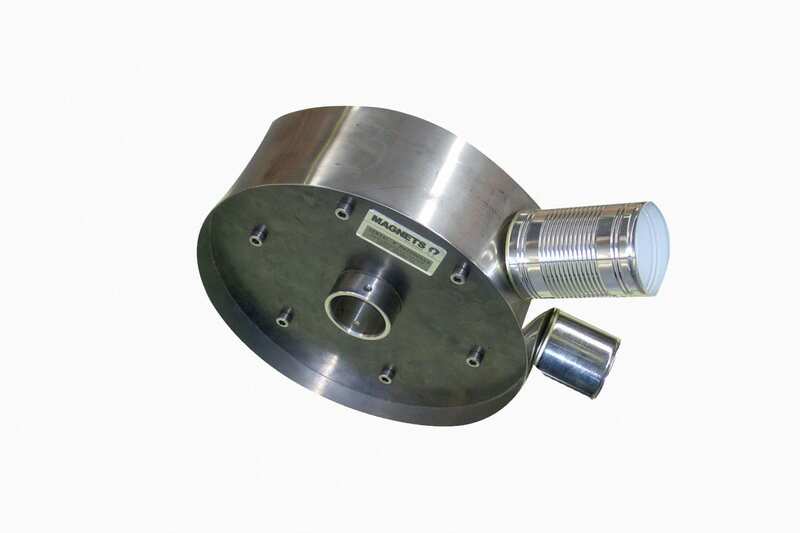 For ferrous product purity inspections on any powder, granulate, liquids, to remove ferrous contaminate. 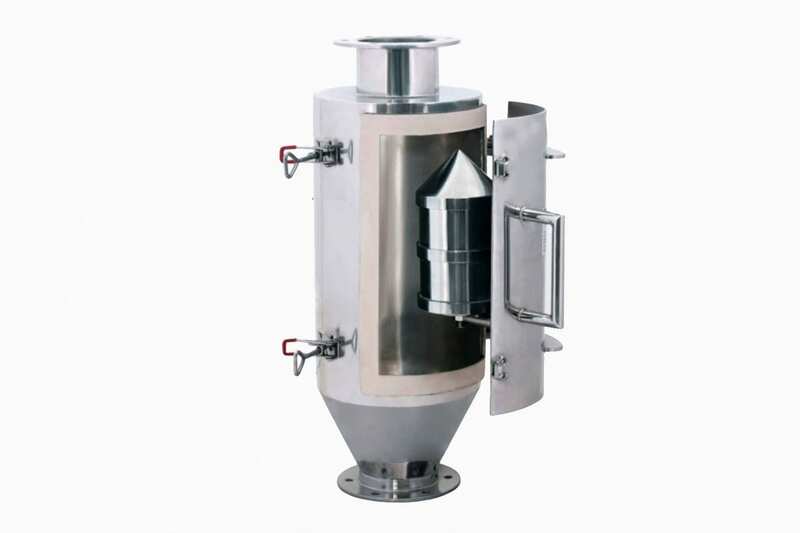 The Electric Separator drum separates ferrous impurities from bulk dry powder or granules in automatic or gravity feed process lines. 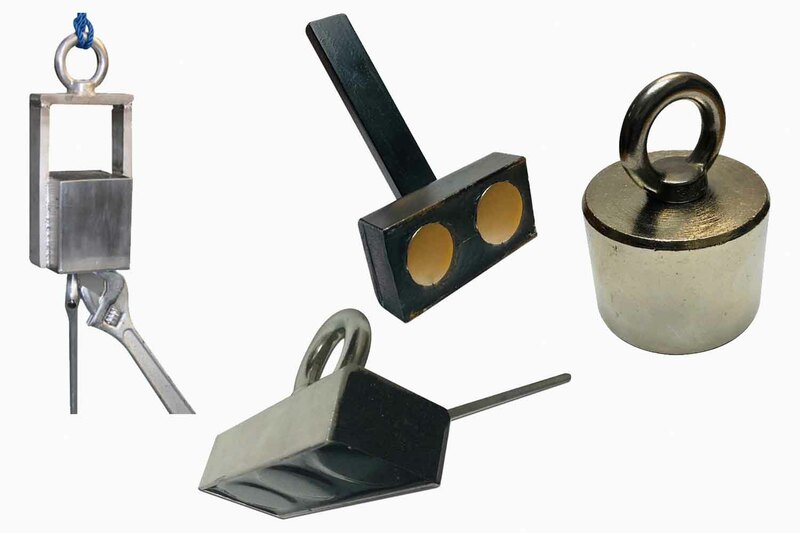 Used to remove/sort ferrous fines, tramp iron and other ferromagnetic materials from a wide variety of different products. 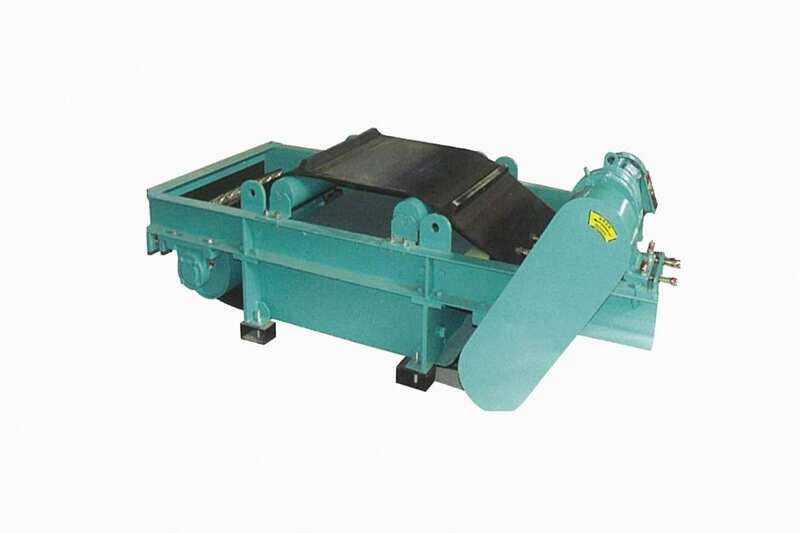 Powerful over conveyor belt electromagnetic separation equipment helps to remove ferrous material from product lines. 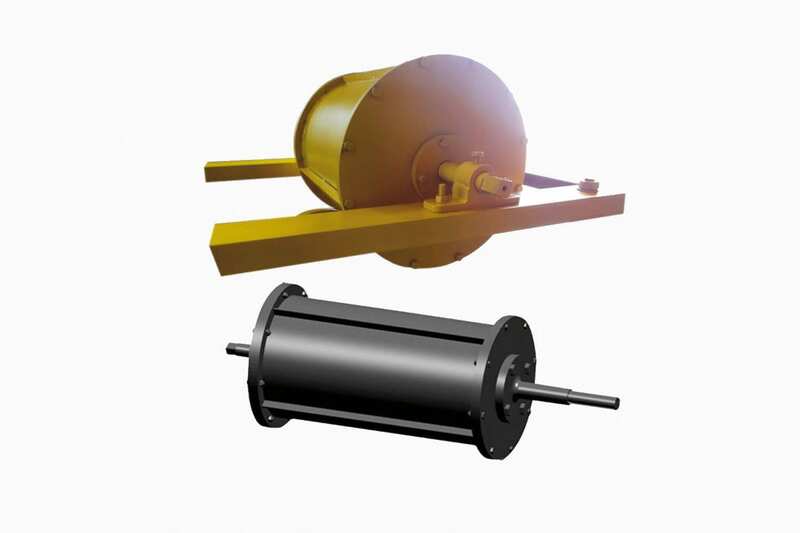 Magnetic head rollers are designed for the head of your conveyor belt to separate ferrous particles. 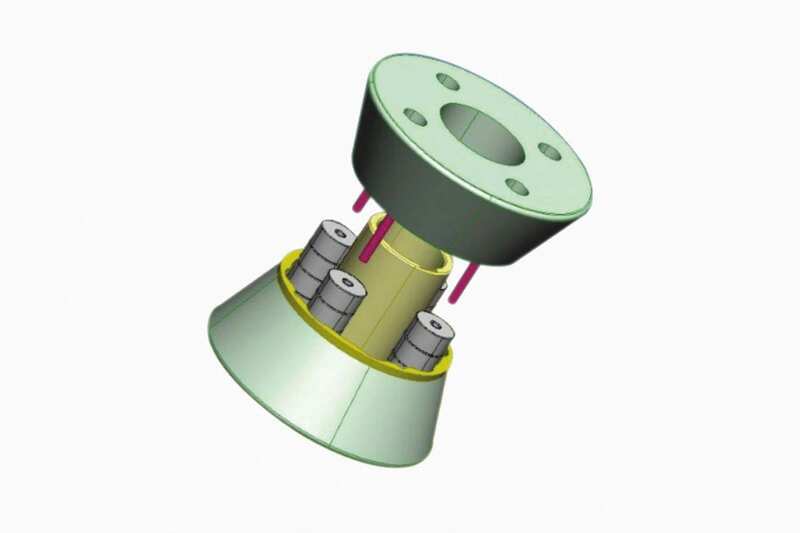 The ideal method of removing ferromagnetic contamination from fine powder. 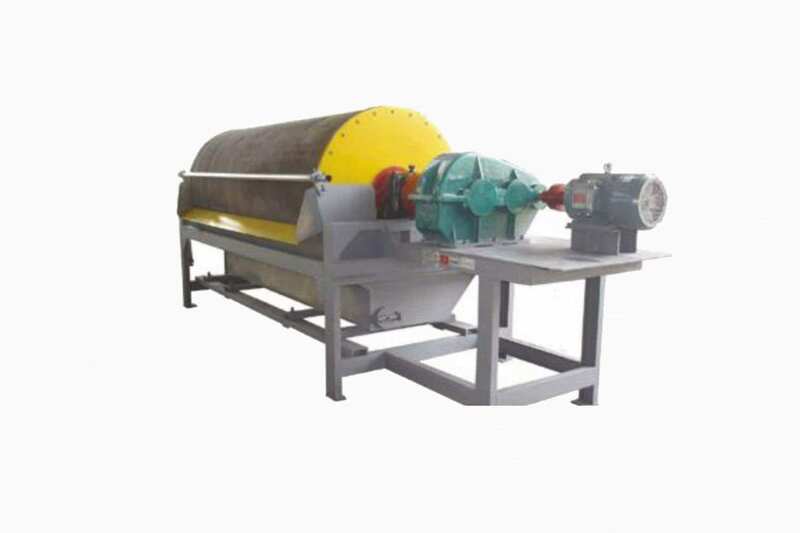 Used to extract contaminant from wet product and protect machinery from ferrous damage. Need to move large volumes of scrap or tramp steel? 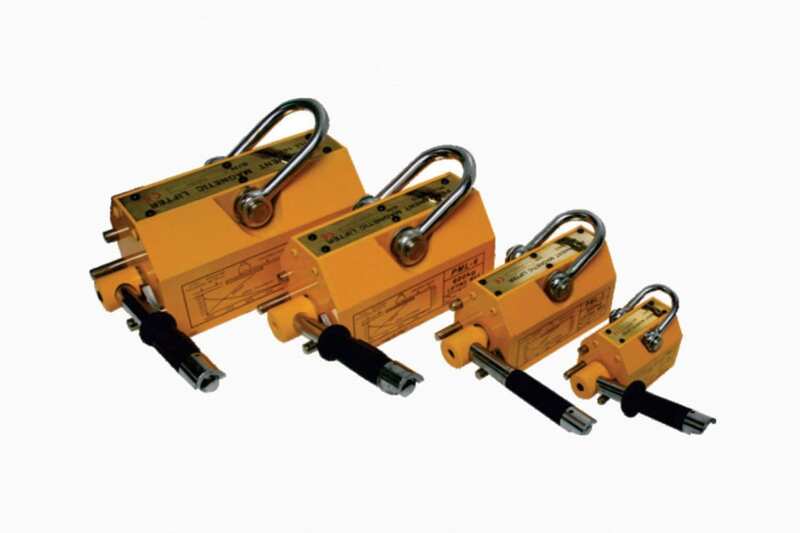 Our electro magnets can be attached to diggers, cranes or any other lifting device. Choose from our standard widths or we can custom make to any size you require. Available for a wide range of forklifts and vehicles. 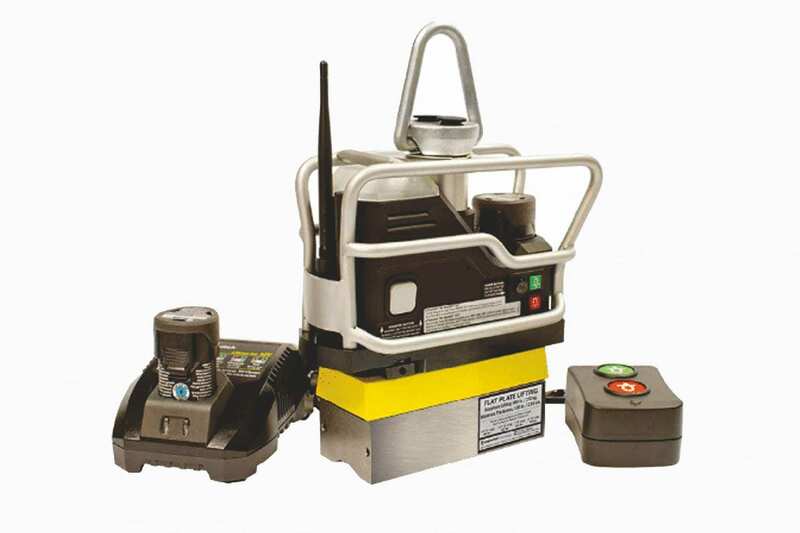 The ultimate magnetic sweeper for collecting ferrous contaminate over a large area. Used by airports to ensure runways are clear of dangerous debris. 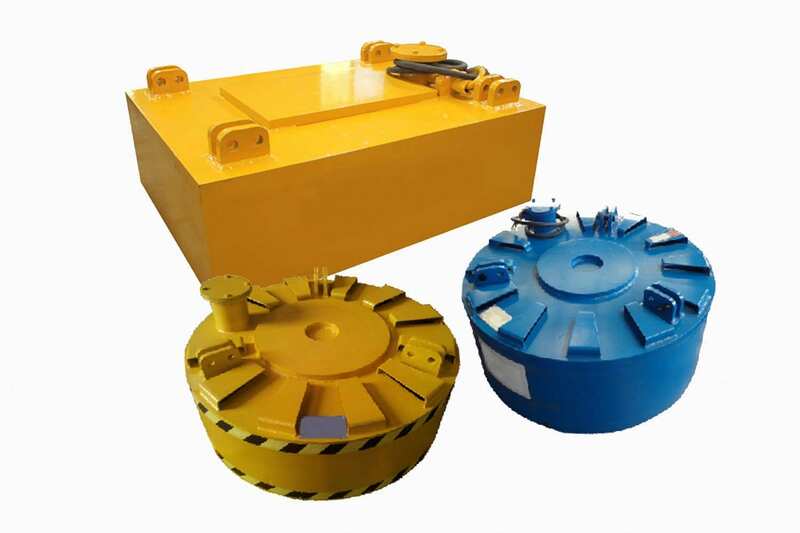 The solution to collecting small ferrous material. 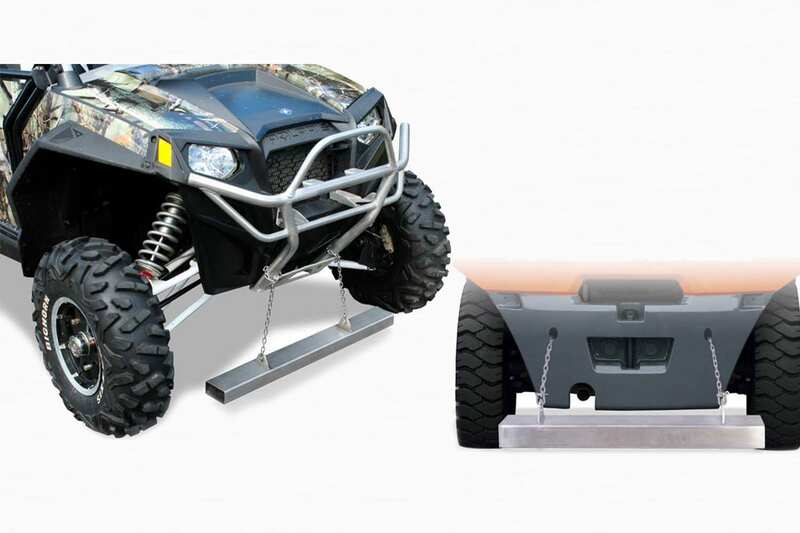 Equipped with an easy quick release handle system. 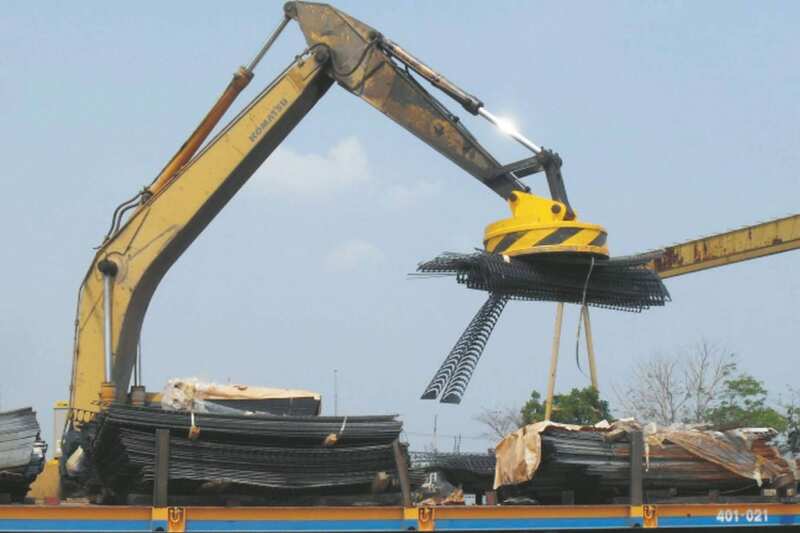 The most cost-effective way of lifting iron sheeting short distances. Easy to release/load using handle. Collect ferrous metals for around the home, workshop and office. Ideal for roofing/building industries. 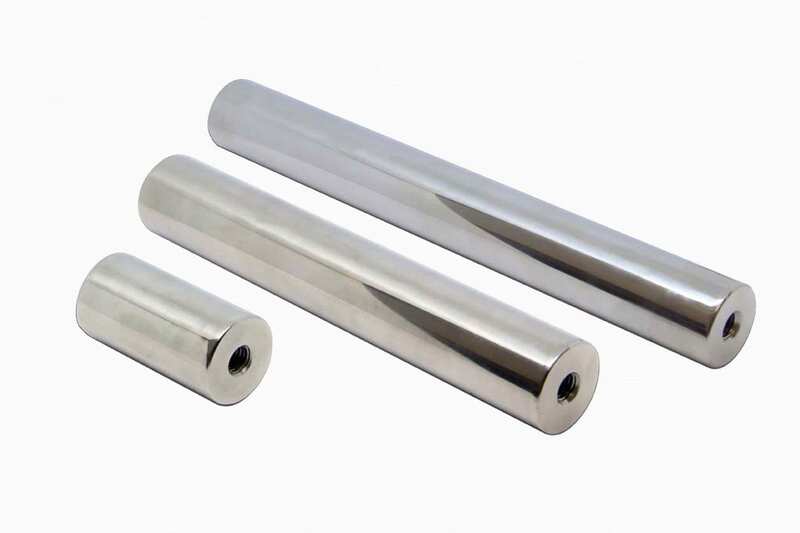 Retrieve a steel object down a hole, underwater or even anchor yourself when doing underwater work with our Neodymium magnets. 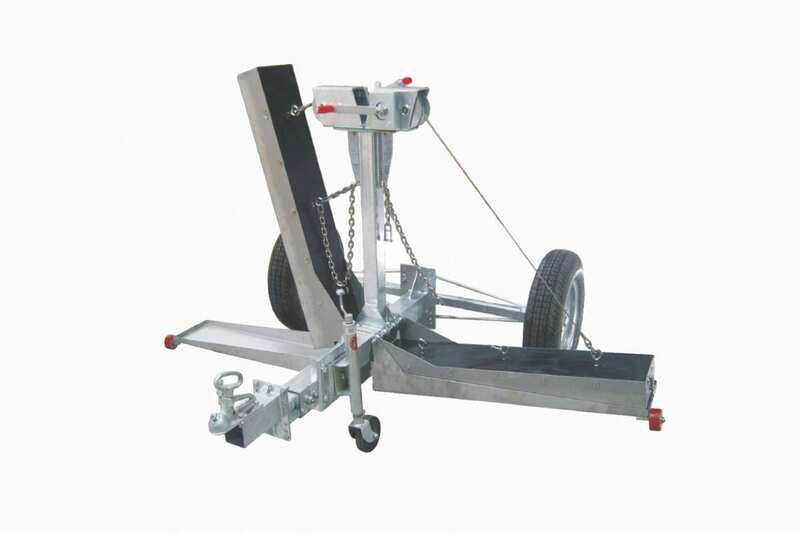 The ultimate lifting solution small or large scale. Completely safe due to their 3:1 safety factor and strong design. 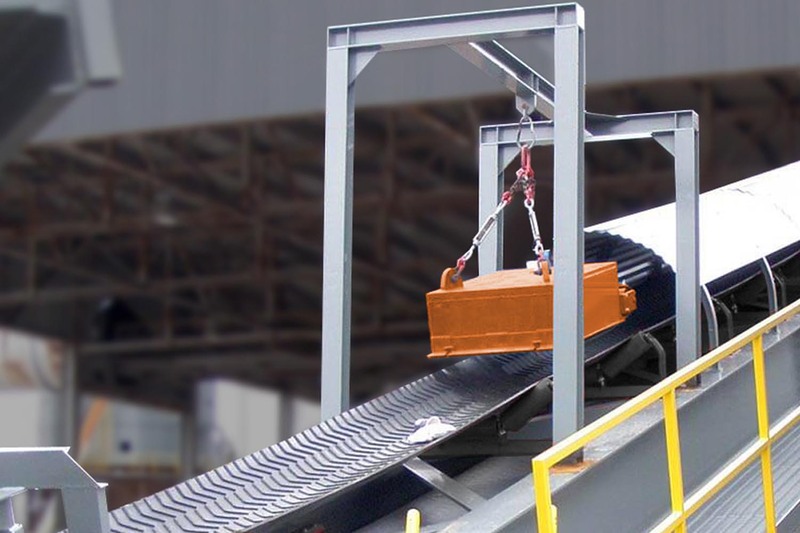 The safest way of lifting ferrous items at a distance. Uses several safety systems to protect users from the risks of drops. 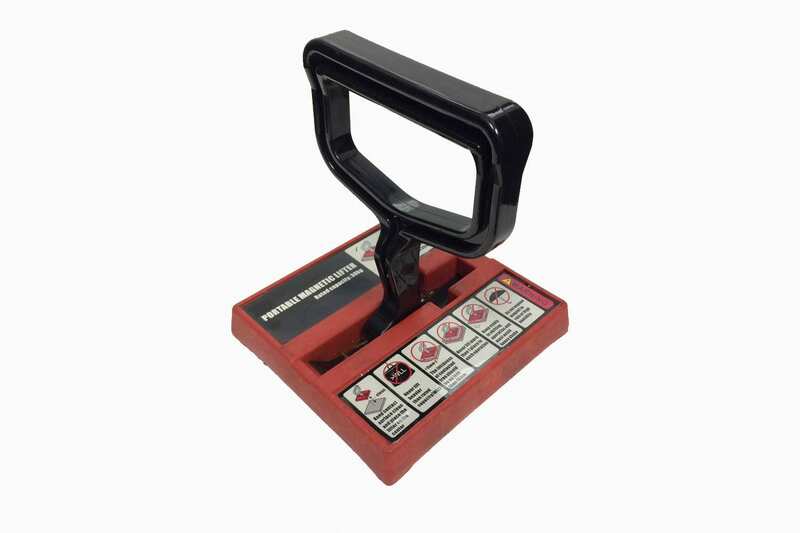 Protect your machinery and extend the life of equipment by using a magnetic coolant cleaner. Lower overheads by not having to replace coolant. 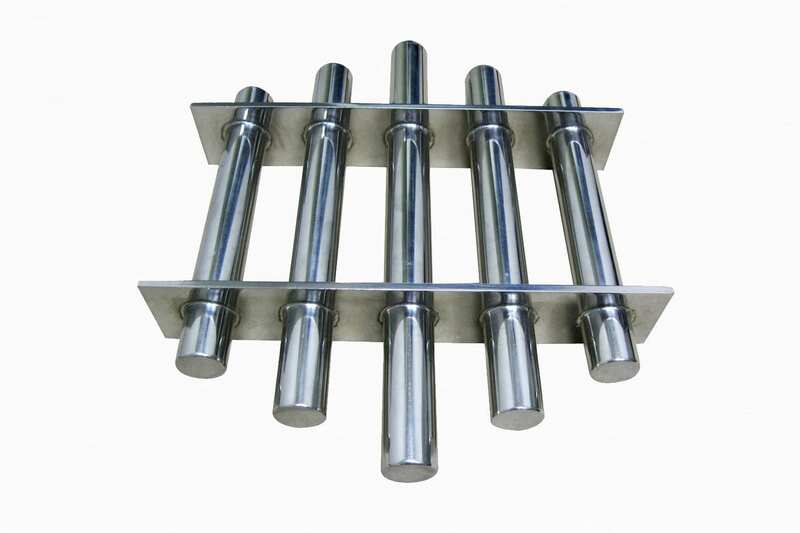 We custom make conveyor rails, conveyor pulleys and other magnetic parts for can conveying lines. We even do repairs on old lines. 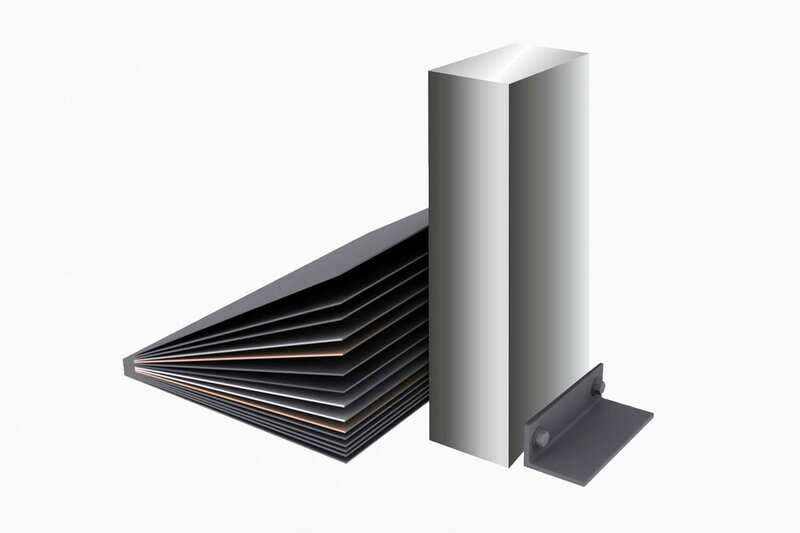 Create a safer working environment by using magnets to pry apart sheets for you. 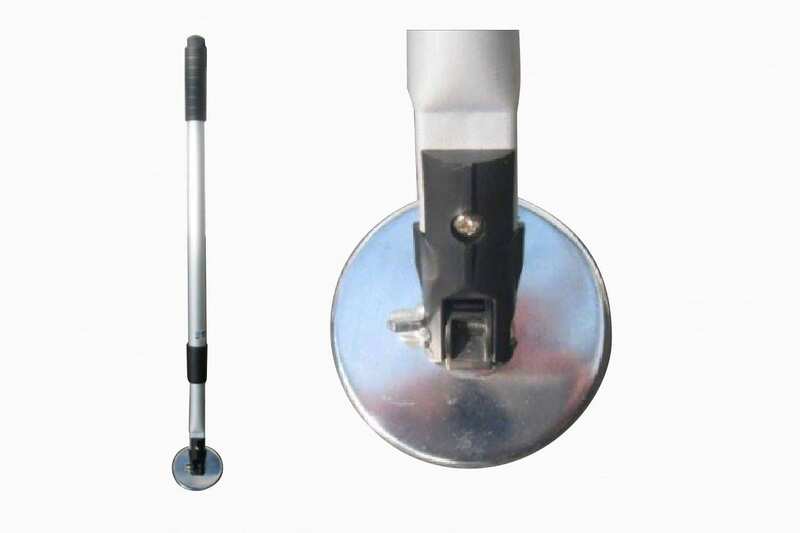 Benefit from increased productivity by using a magnetic sheet and lid fanner. Need something out of the ordinary, have a crazy idea? Let us turn it into a reality, no job is too big or too small.